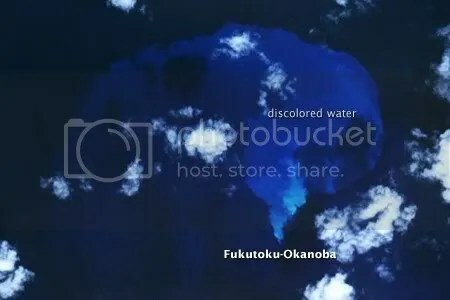 Posted by admin in Fukutoku-Okanoba, Japan, NASA Earth Observatory. 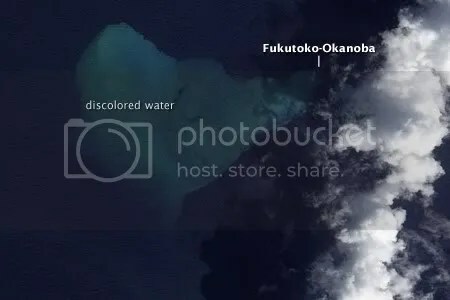 Undersea volcano Fukutoku-Okanoba in the Japanese Volcano Islands erupted a few days ago, producing steam and ash, and discolouring the surrounding water. The NASA Earth Observatory has two nice images of this event captured on 9 and 11 February 2010. The first (detail above) was captured by the Advanced Spaceborne Thermal Emission and Reflection Radiometer (ASTER) on NASA’s Terra satellite on 9 February 2010, while the second (detail below) comes from the Advanced Land Imager (ALI) on NASA’s Earth Observing-1 (EO-1) satellite and was captured on 11 February 2010. Posted by admin in Japan, NASA Earth Observatory, Sakura-jima. 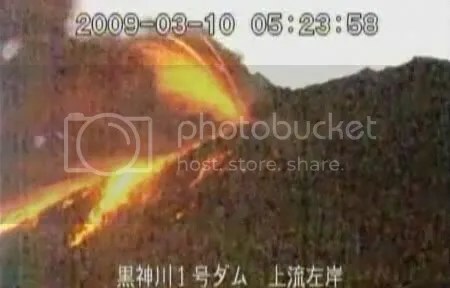 Sakura-jima on the southern Japanese island of Kyushu is one of the most active volcanoes on earth: there is nearly always a current Volcanic Ash Advisory reporting explosions and emissions from its Minami-dake summit cone, which has been the focus of eruptive activity for about 5000 years. Sakura-jima sits in Kagoshima Bay, the northern portion of which is formed by Aira Caldera, created in a very large eruption ~22,000 years ago. 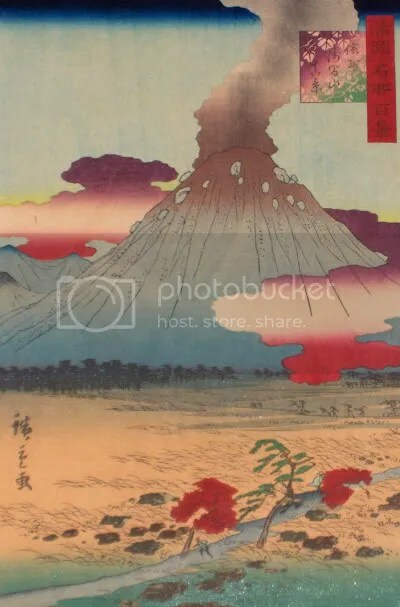 The volcano has developed on the southern edge of the caldera, and was an island until erupted material joined it to the Osumi Peninsula to the east during the major eruption of 1914. On the western rim, meanwhile, sits the city of Kagoshima, population 600,000. 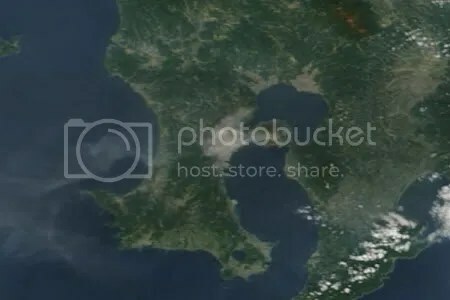 In the image above, captured by NASA’s Terra satellite on 30 October 2009, Sakura-jima is releasing a grey ashy plume which crosses the Satsuma Peninsula to the west of the volcano and spreads out over the East China Sea. 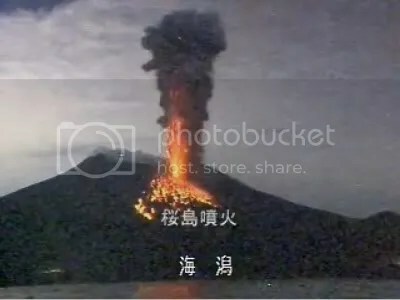 The plume crosses directly over the city of Kagoshima, where ashfall from Sakura-jima is a frequent occurence. 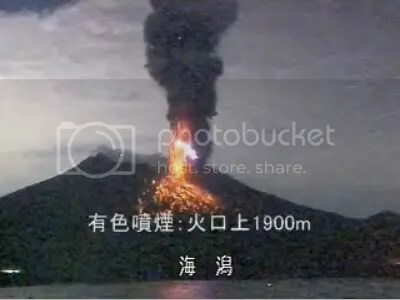 The general haziness of the image is not the result of the eruption, but of air pollution blowing over from China. Click here to see the original uncropped image (1 pixel = 250 m) at the NASA MODIS Rapid Response site. Many thanks to Robert Simmon of the NASA Earth Observatory for providing this image. 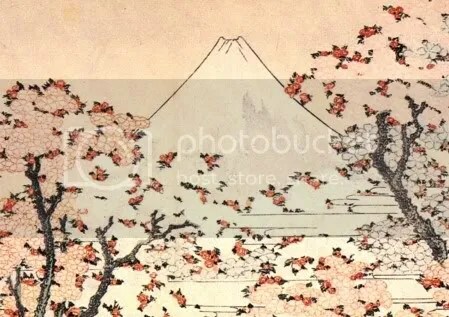 The highly active stratovolcano Sakura-jima in southern Japan has erupted, say English-language news reports this morning. 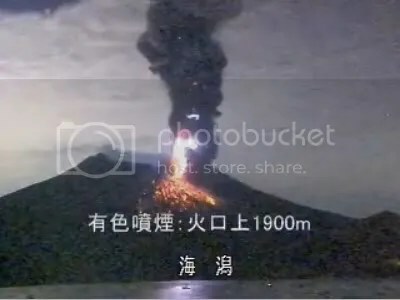 There are reports of an explosion at 05:22 local time, lava flows, an eruption column of up to 1.2km altitude, and volcanic debris projected to distances of up to 2km from the crater. 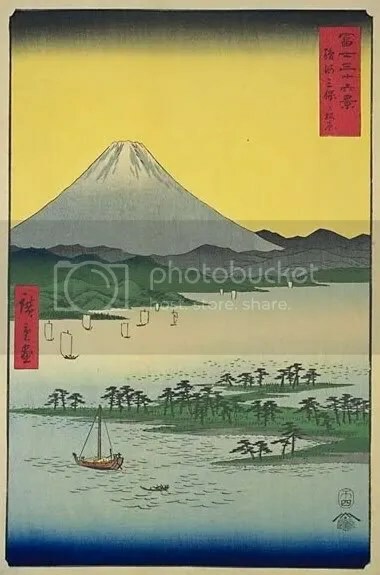 The Tokyo VAAC has issued a volcanic ash advisory for the volcano, but no aviation colour code alert has yet been issued. The Japan Meteorological Agency has issued a warning to local residents. 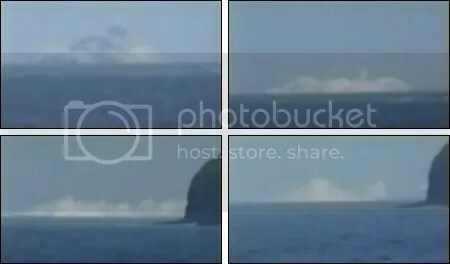 The BBC has a video of the current activity. 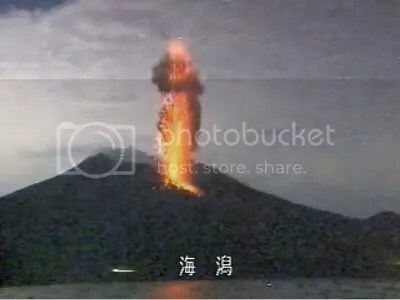 My thanks to a Japanese reader of this blog who has sent some stills from videos of today’s eruption. 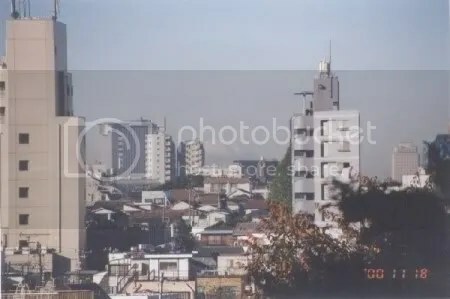 One of these images is at the top of the post; click on ‘more’ to see the full series of six below.